Dundee forms an excellent base for exploring some of the world’s best golf courses. The Old Course at St.Andrews is universally acclaimed as the ‘home of golf’ and a ‘must play’ for any avid golfer. Rated as the 9th best course in the world by Golf World, it has hosted the Open Championship a record 23 times, most recently in 2010 when Louis Oosthuizan lifted the Claret Jug. 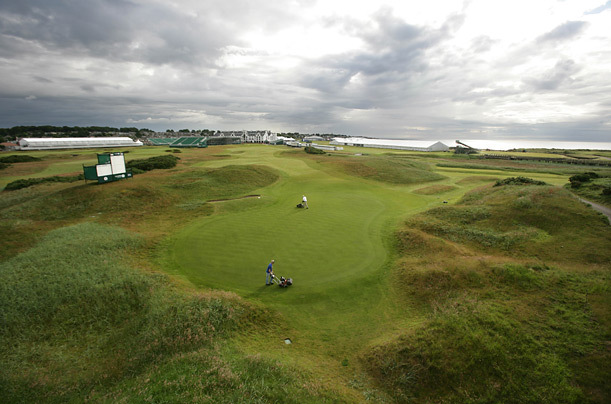 The Medal Course at Carnoustie, 20 minutes drive from the city, has hosted the Open Championship on 7 occasions, most recently in 2007 when Padraig Haddington prevailed. The area also boasts numerous ‘hidden gems’ including Rosemount, Panmure, Monifeith, Downfield, Scotscraig among many many more. With prior notice, it may be possible for Richmond Apartments to arrange and schedule golf trips during to compliment your stay. Tayside, Angus & Perthshire are home to some of the finest salmon, sea-trout and trout Rivers in the World. The world famous River Tay is revered by salmon fishing enthusiasts from across the globe and lays claim to the largest ever rod-caught salmon in the UK - a 64lb leviathan caught by Miss Georgina Ballantyne on the Glendelvine beat in 1922. 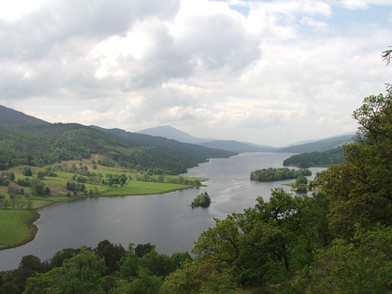 The river’s main tributaries the Earn, Isla, Tummel and Ericht also provide excellent salmon fishing with the season running from 15th January to 15th October. 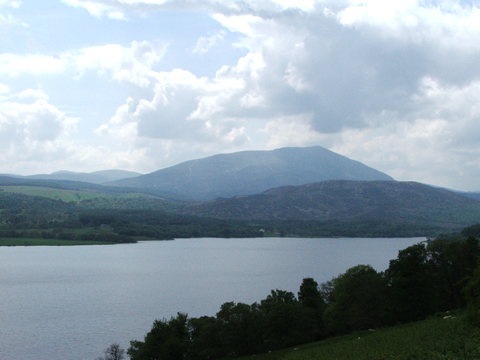 For loch fishing there is no shortage of excellent rainbow and brown trout fisheries within the region. With prior notice, it may be possible for Richmond Apartments to arrange and schedule salmon and trout fishing – including tuition - to compliment your stay. Dundee and it’s surrounds are ideal hillwalking country, for all levels of ability. Walkers have the best opportunity of any visitor to see the wildlife and the glorious scenery in Angus - the rolling fields between towns and the countryside, the magnificent terrain of the glens and mountains, and the coastal panorama of surging seas, sweeping beaches and steep cliffs.